Envisioning, planning and designing spaces has been an inherent part of who I am since I was a child. With an aesthetic influenced by global travel and Middle East and European designs, my mind is open when engaging with clients. My experience in both residential and commercial renovations brings an end-to-end understanding of complex projects. 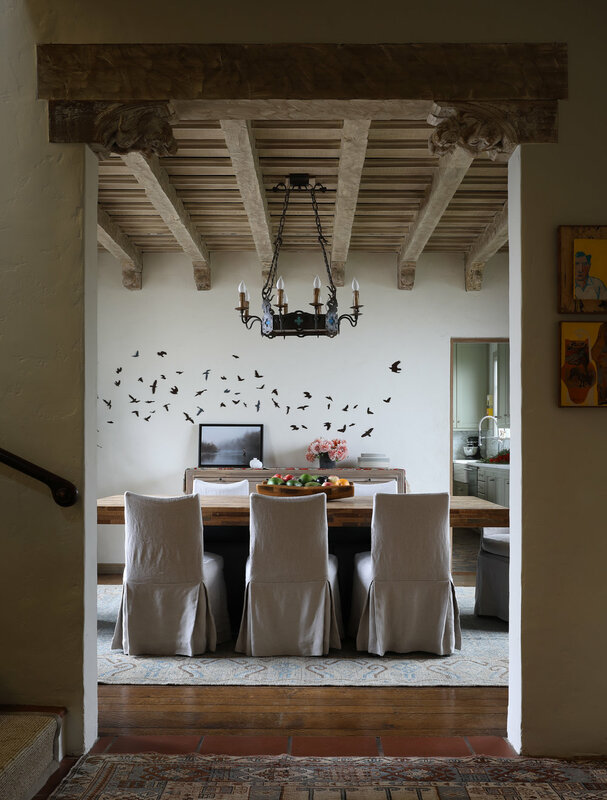 It all starts with the client and understanding their goals and sensibilities, plus how they live in and utilize a space. With an educated and experienced eye, I make recommendations to improve flow, layout and overall functionality of a space, while preserving architectural or structural integrity. My inspiration may be drawn from client experiences, unique treasures, or historical perspectives. I am always intrigued by the opportunity to deliver creative, edgy projects. Maria Haidamus was just named to LUXE magazine's prestigious Gold List for 2017. 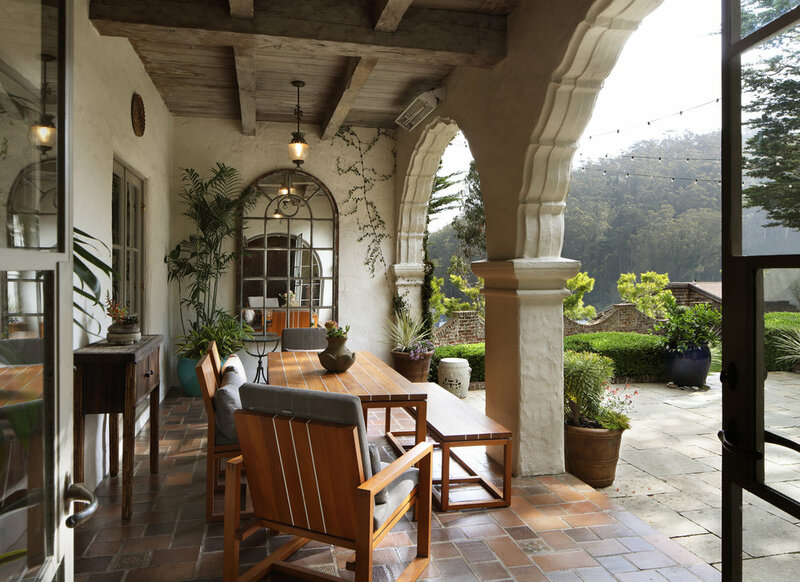 SAN FRANCISCO, California - This Spanish Colonial built in 1937 showcases architectural elements salvaged from a Spanish Monastery. Design choices were made to highlight the architecture details and preserve the integrity of this home rather than compete. 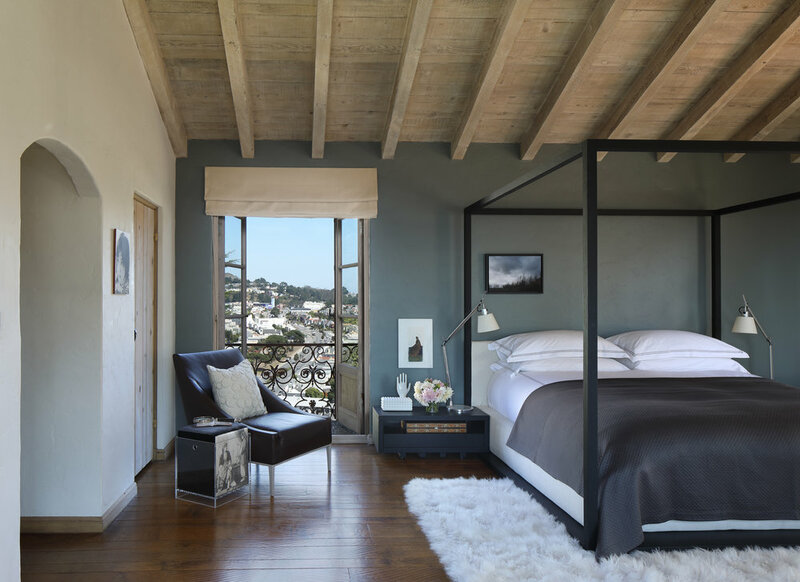 MILL VALLEY, California - With breathtaking views of San Francisco and the Golden Gate Bridge, the contemporary tone of this residence is enhanced with a neutral color palette and understated yet elegant furnishings. These elements lay the foundation for a contemporary art collection and create a sense of modernism in a rural setting. 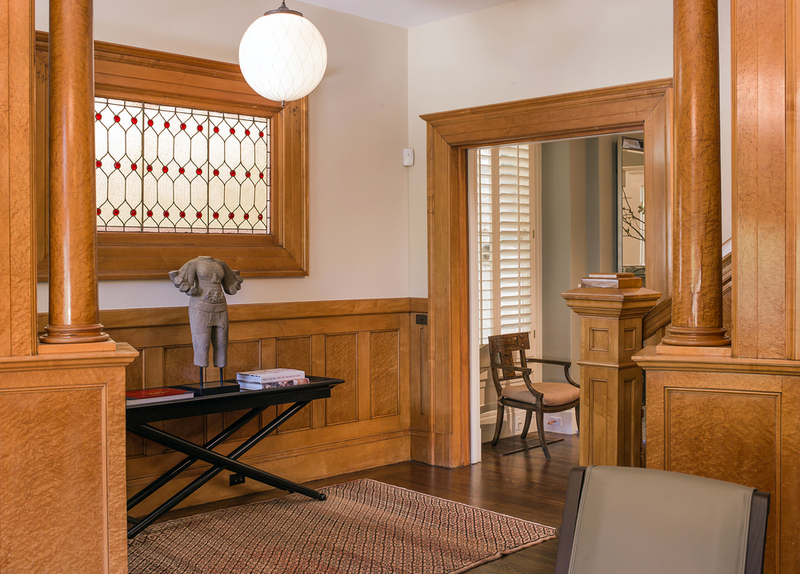 SAN FRANCISCO, California - Built in 1905, this project involved the complete renovation of a classic San Francisco home. 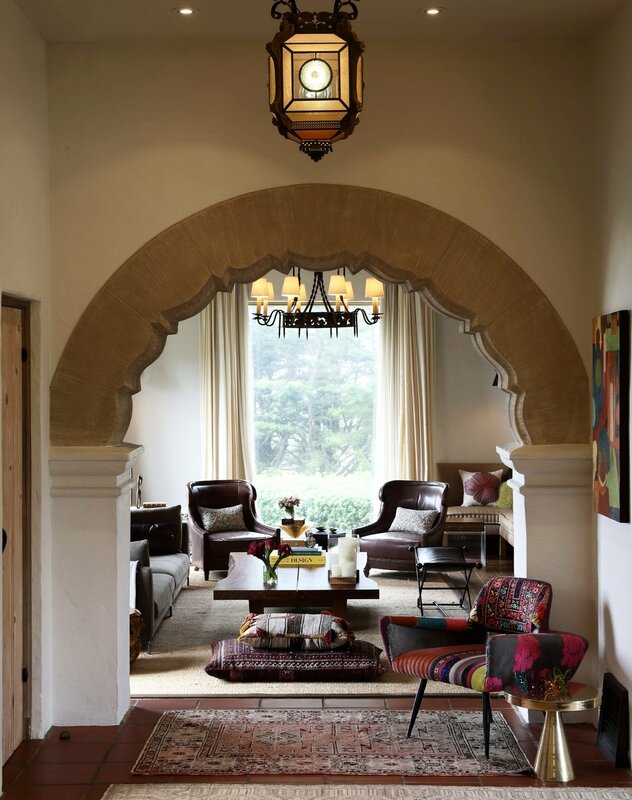 The clients requested a comfortable living space for their family so plush upholstery in dramatic colors were used to create warmth and to contrast the classical architectural elements. TIBURON, California - A complete remodel of a chef’s personal kitchen in a large residence located in the hills. 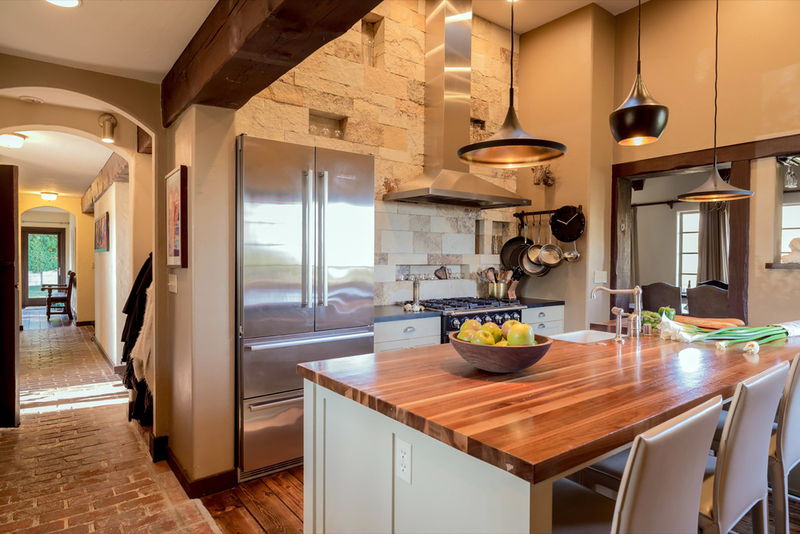 The strong Spanish architecture created a masculine feel to the space so the focus became combining state-of-art kitchen functionality with warm, understated furnishings. Bon Appétit! SAN FRANCISCO BAY, California - This project involved the complete interiors of a 65' private sailing yacht moored in San Francisco Bay. 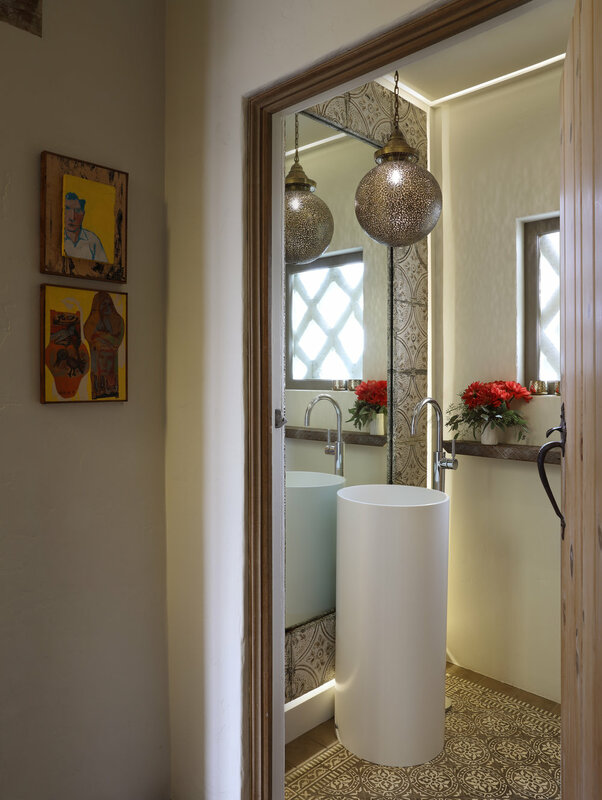 While interior materials and finishes were selected to withstand the hardships of sun and sea, the client wanted the spaces to feel luxurious. To accomplish this, all of the rooms feature exquisite wood veneers stained in warm tones, sumptuous upholstery, and custom lighting. All aboard! SAN FRANCISCO, California - The client wanted a quiet but dramatic space to be used as a personal office. High-gloss black paint was used on the ceiling, along with a bold Scalamandré Zebra wallpaper to create a sense of drama and masculinity. 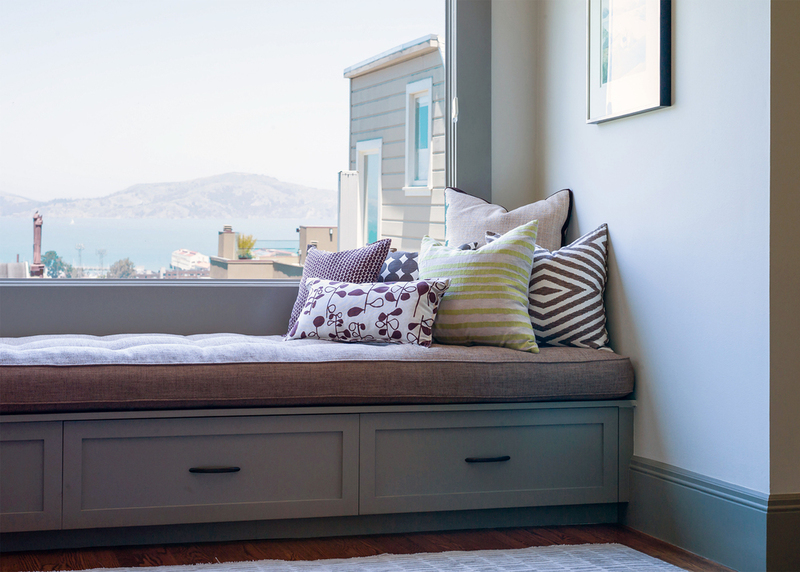 SAN FRANCISCO, California - Luxury and comfort are nestled together in this elegant Noe Valley Victorian home. 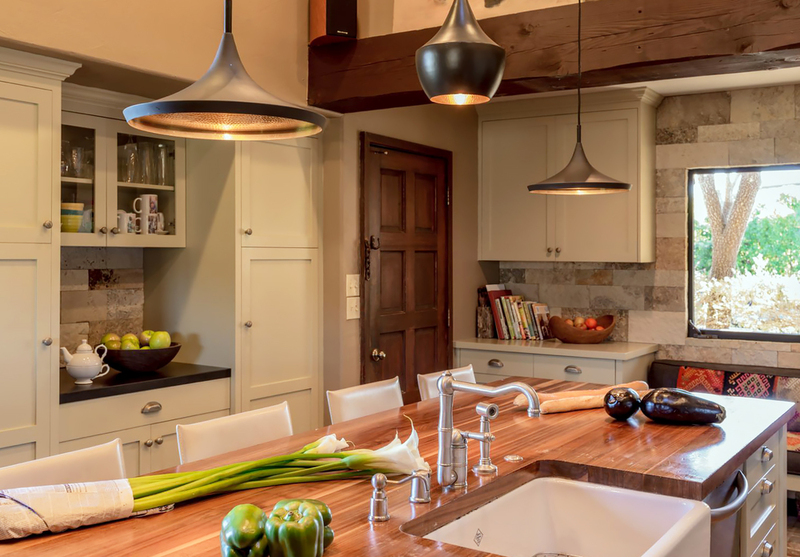 Earthy tones and natural elements create a warm and inviting space. HEALDSBURG, California - Located in the prestigious Hotel Healdsburg, this spa was named Best in Healdsburg. 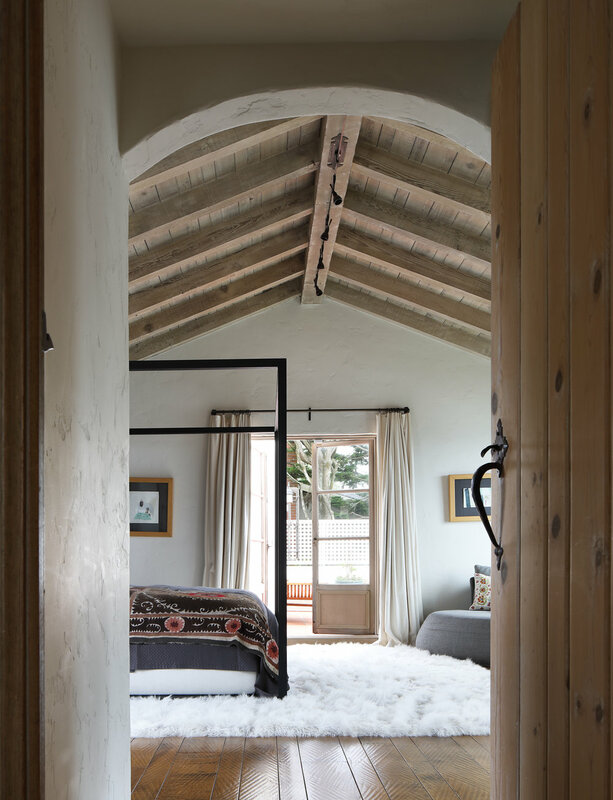 Luxurious natural materials and a neutral palette were combined with custom designed and fabricated upholstery to create a feeling of relaxation and calm. (In conjunction with Your Space Inc). LUXE Interiors + Design January 2018. For more information about the firm or to speak with us about your project, please contact us. Photography: Benoit Delaveau, M.S. and Paul Dyer Photography. Maria Haidamus ©2017 All rights reserved.